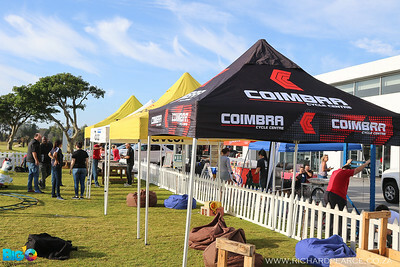 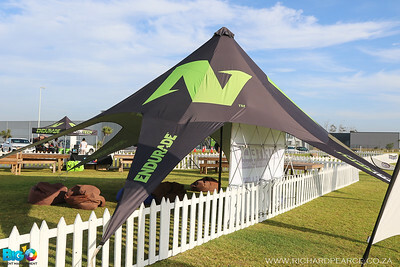 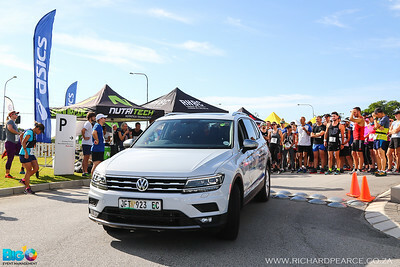 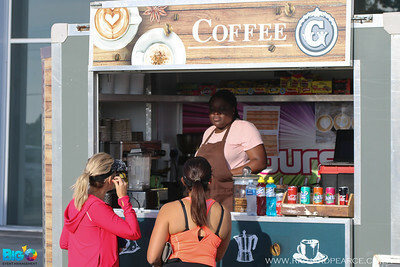 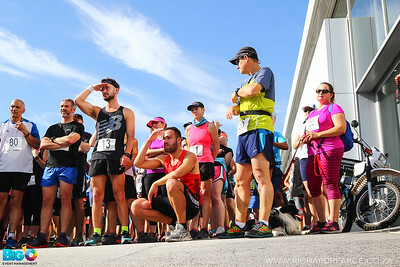 The inaugural Tavcor Volkswagen Trail will take athletes to the lesser used and explored part of the beautiful Baakens Valley. 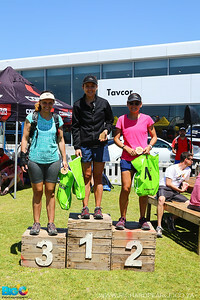 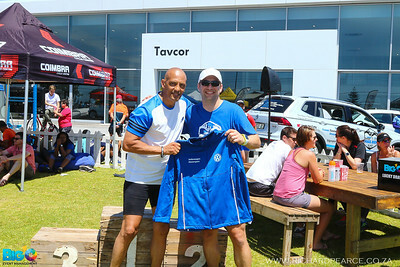 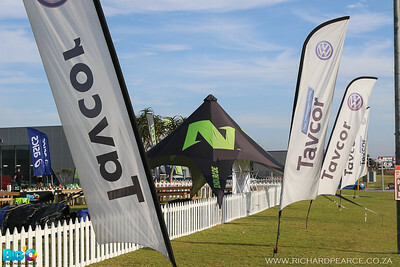 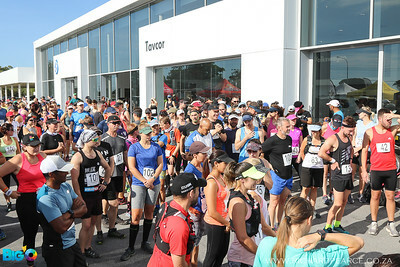 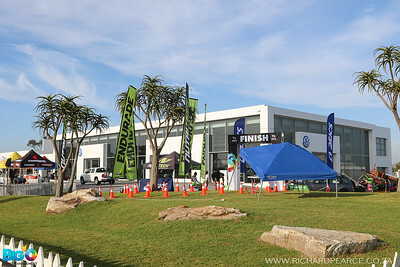 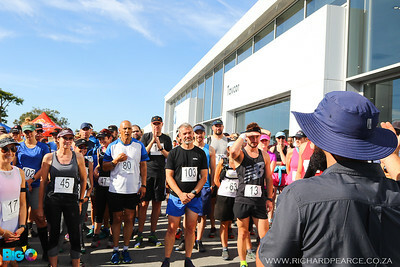 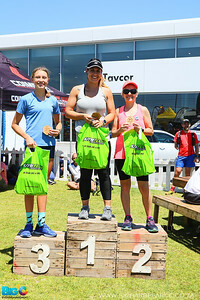 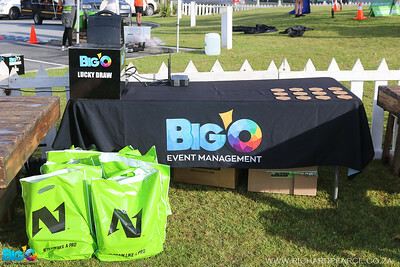 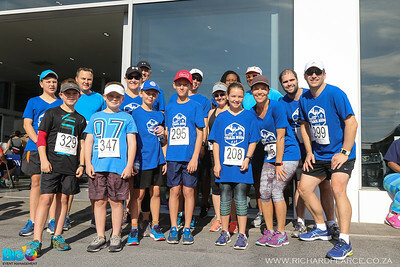 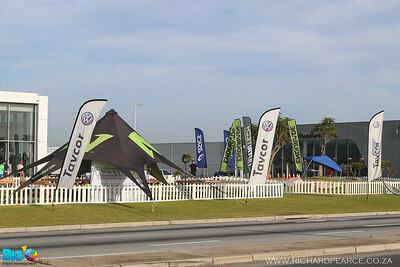 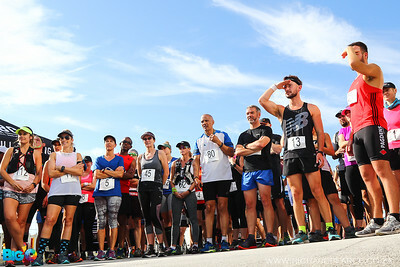 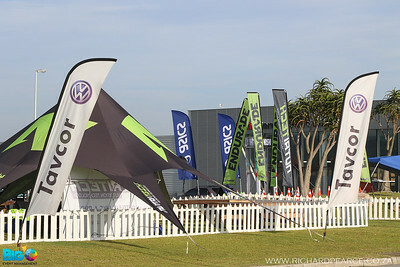 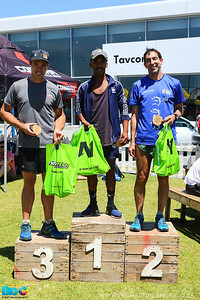 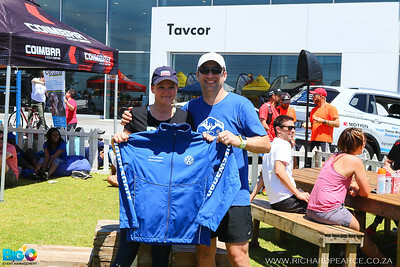 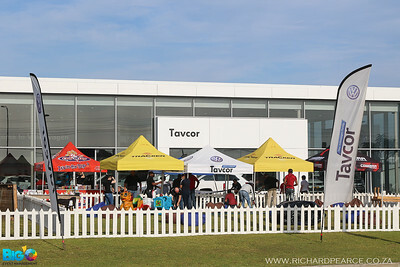 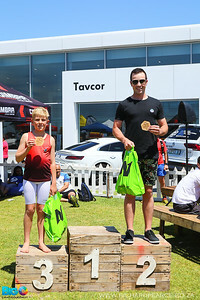 Partnering with the strong brand that is Tavcor Volkswagen the athletes can expect some serious fun and action on the day. 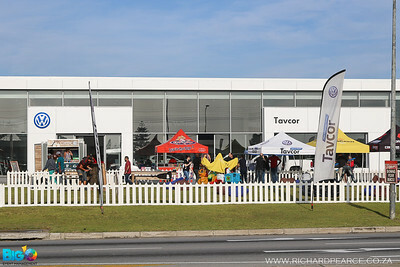 This event will run in conjunction with the Tavcor Volkswagen Family day so be sure to bring the whole family along.